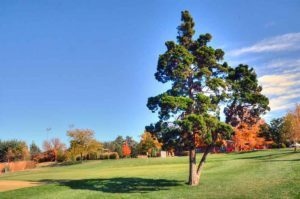 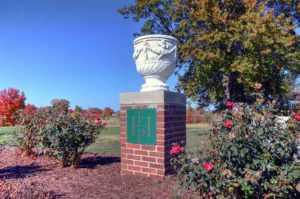 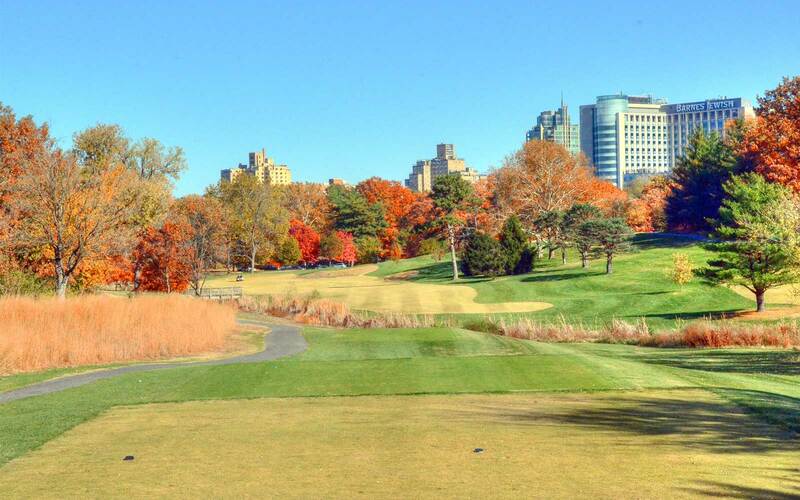 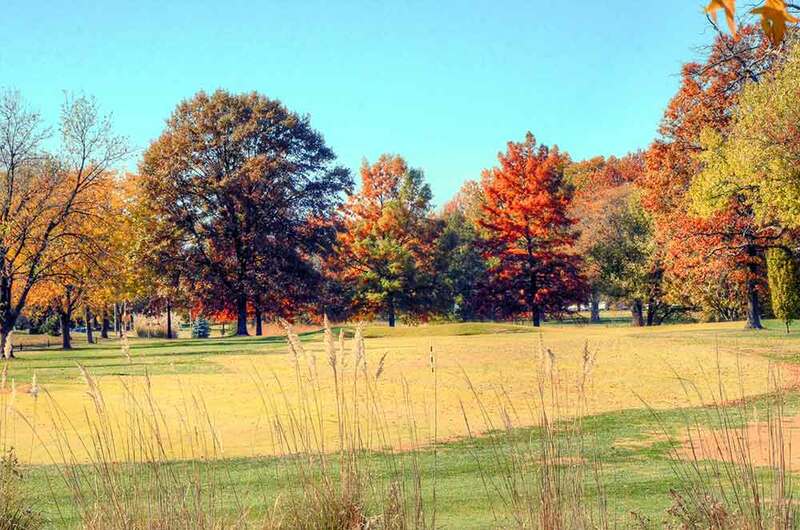 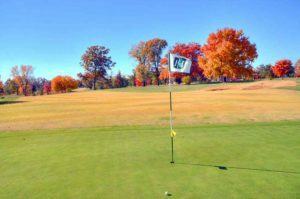 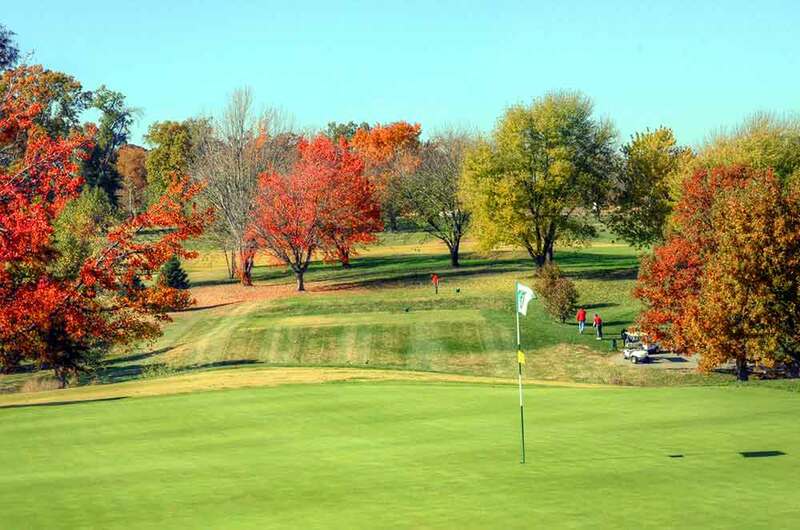 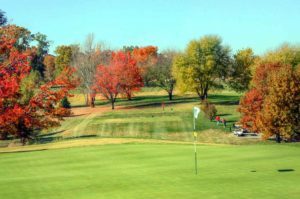 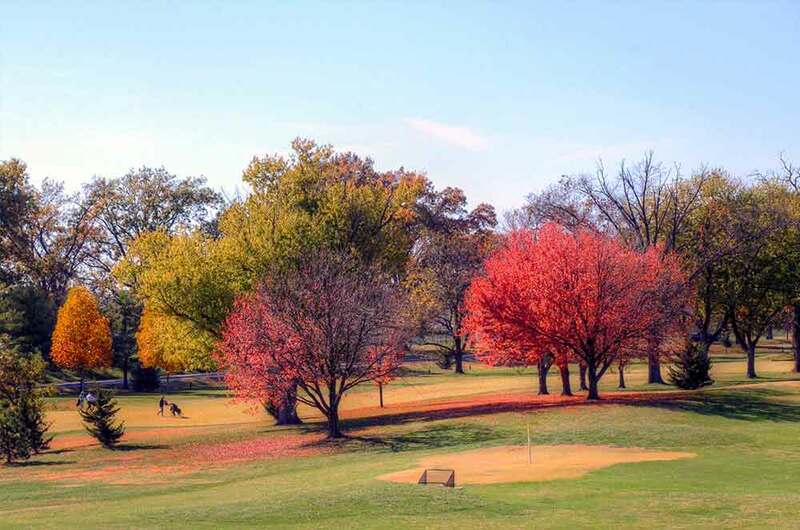 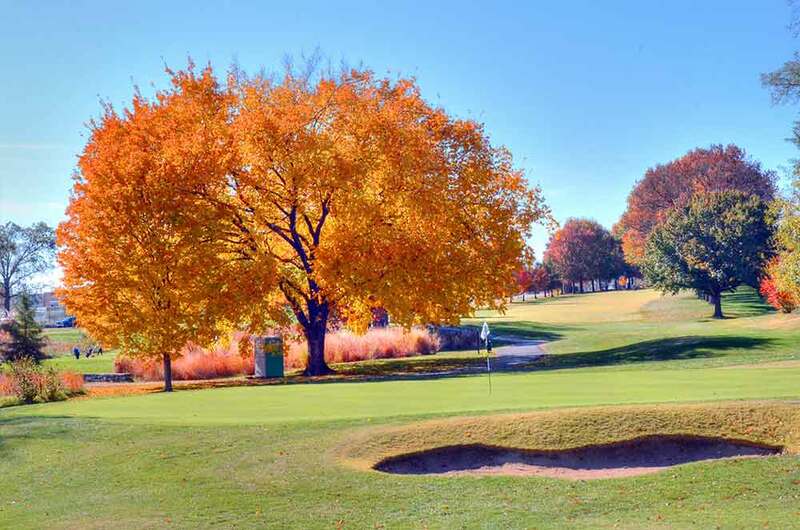 Highlands Golf and Tennis Center is located in the world famous Forest Park in St. Louis, MO. It is a nice 9-hole course that offers reasonable green fees. 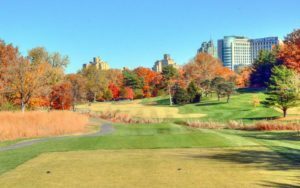 Since it is close to Kingshighway the course overlooks BJC and the Central West End high rises; nice views for a golf course. 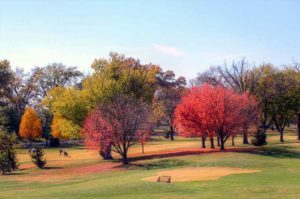 Forest Park has a total of 36 holes of golf within its confines so, if you live in the city, you have some great options.